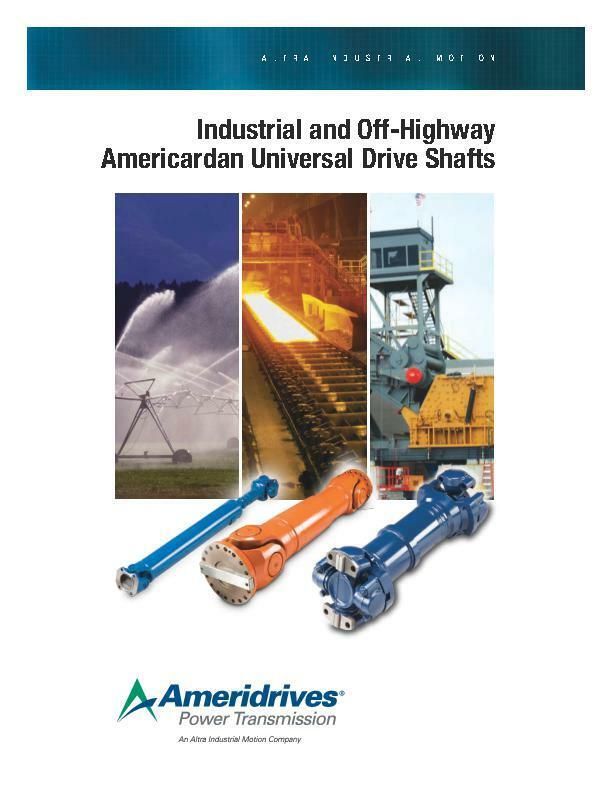 3000 Series are rated for high misalignment angles and are available in catalog sizes from 55 mm to 860 mm swing diameters and peak torque capacities up to 3153 kNm. 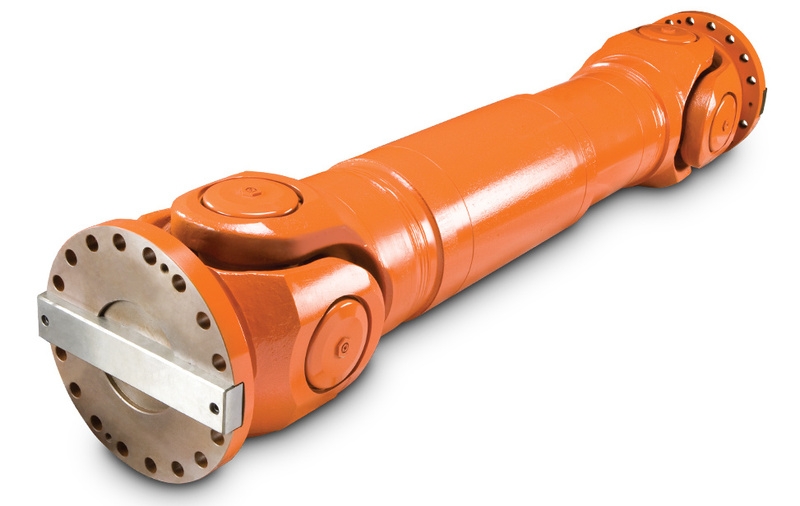 Higher torque,custom designs are available in excess of 1000 mm swing diameter. Sizes 3440 and larger incorporate a unique inner race design within the bearing package to reduce routine repair costs by approximately 50%.